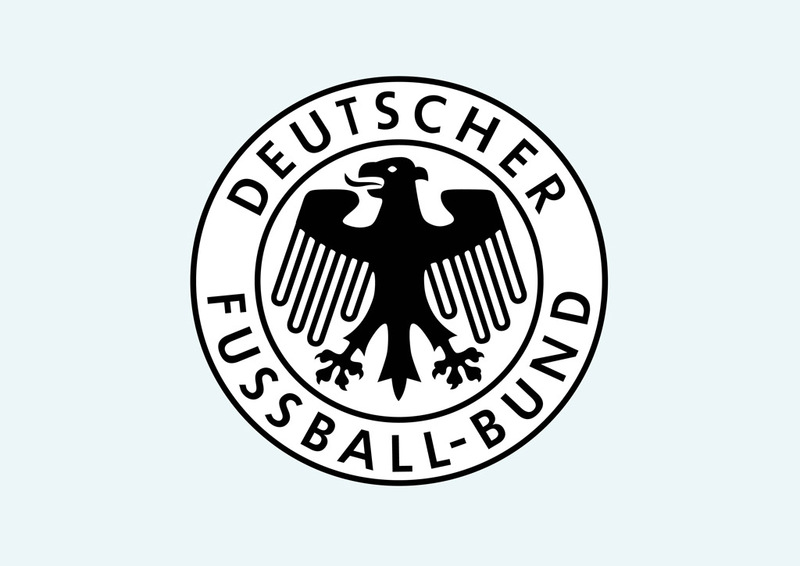 Free Deutscher Fussball Bund emblem saved as vector graphics. The German Football Association or Deutscher Fussball Bund is the administering football association in Germany. They were active in the founding of UEFA and FIFA. DFB has around 25 000 member clubs with 170 000 teams. Logo is the copyright of the respective owner.